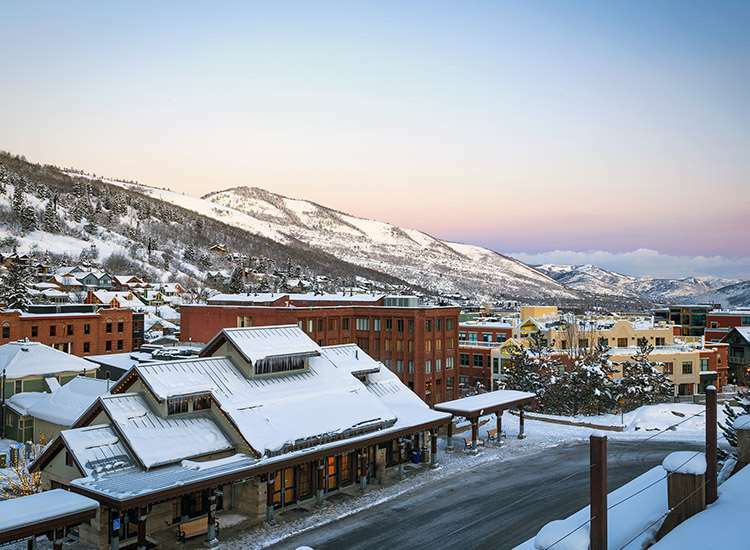 The Park Avenue Condos are in a good position a few blocks from Park City centre, it’s a 10min walk to the nearest ski lift and the free ski shuttle bus picks up from right outside the hotel. The spacious condos all have kitchens and are decorated to a high standard, the living rooms offering plenty of space to relax after a day on the slopes. There is an outdoor heated pool, hot tub and sauna too with all the bars and restaurants within easy walking distance. Rooms have a fully equipped kitchen with oven, fridge/freezer, microwave and dishwasher, bathroom with private bath, shower and WC, tea/coffee maker, open log or gas fireplace, cable TV and DVD/VCR. One bedroom condos - sleep 2-4: Living/dining area with a double sofa bed and double bedroom giving two separate sleeping areas. Two bedroom condos - sleep 2-6: As per one bed condo but with additional double bedroom with en suite bathroom giving three separate sleeping areas. Two bedroom & loft condos - sleep 2-8: As per two bed condo but with a double bed in a loft area overlooking the lounge giving four separate sleeping areas.